Dual Sensor for measuring Temperature INDOOR or OUTDOOR ideal uses in offices, homes and laboratories. It is widely used by our customers due to their superb features like high level of accuracy, durability, robustness, lightweight, high performance and low maintenance. Featured with Wireless Sensors, It can be controlled easily by waving at the top of the TARE or CAL Sensor. Protections from residues to avoid corrosion in the keypad to extend the product life. 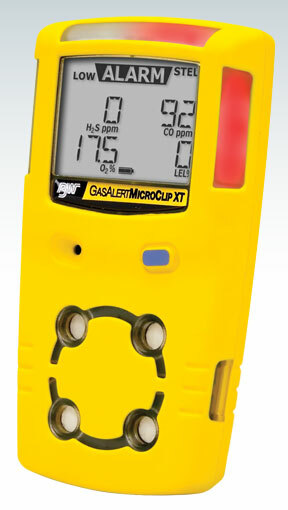 a slim and compact portable gas detector that provides a simplified solution to multi-gas monitoring. Offering a winning combination of affordability and ease of use, GasAlertMicroClip XT is able to deliver cost-effective protection from atmospheric hazards in a wide range of applications and industries. We exist to provide you a better way to measure.